Keyhole surgery may be performed to remove the appendix and gallbladder. 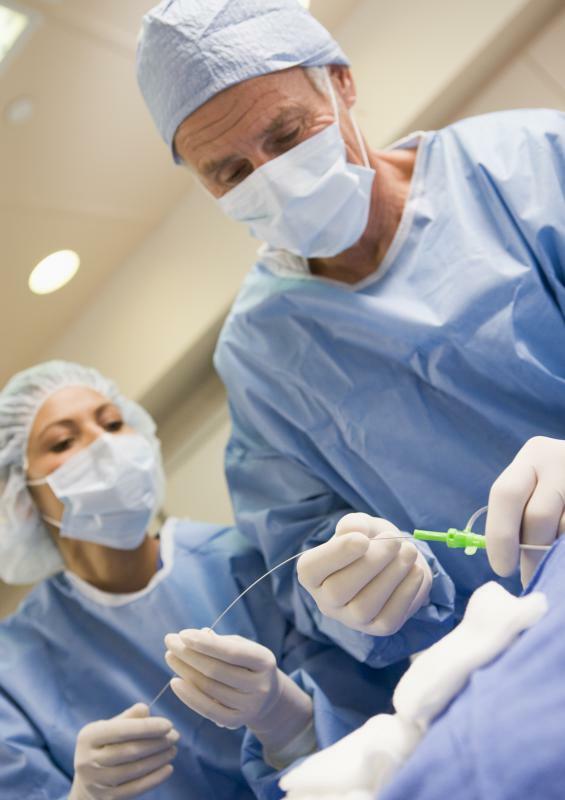 Keyhole surgery is less invasive than traditional surgery. Keyhole -- or minimally invasive -- surgery allows for quicker recovery times and less risk than traditional operations. 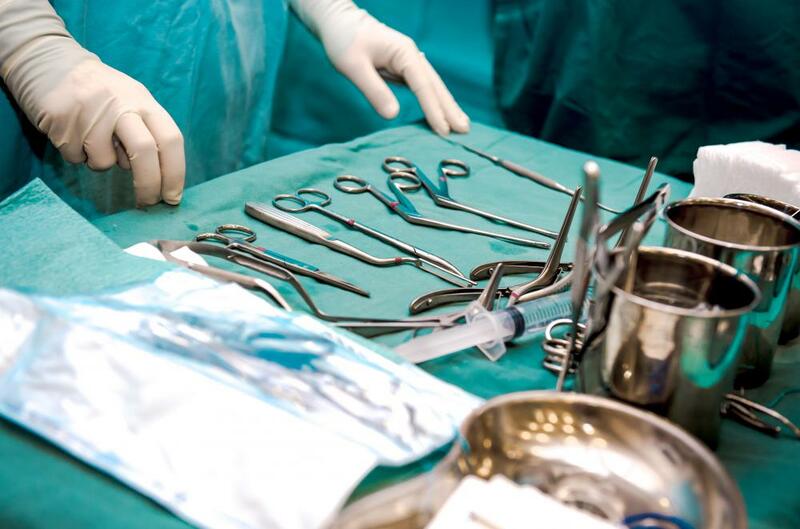 Doctors use smaller than normal surgical tools when performing keyhole surgery. Keyhole surgery is a less invasive approach to surgery that has been used successfully for many different kinds of problems. The procedures are performed with incisions smaller than those used in normal surgeries, and doctors use smaller surgical tools. Tiny cameras allow for the surgeon to see inside the body and monitor his work as he operates. Keyhole surgical procedures have many advantages over regular surgeries, including a reduced risk to the patient and faster recovery times—however, they can also require much more skill from the surgeon. The specific method used for keyhole surgery varies depending on the location. In general, the surgeon will make multiple small incisions around the area where the operation is going to be performed. Tubes are pushed into the holes, and small cameras with lights on the end are pushed through the tubes. The cameras are attached to monitor screens that are positioned so that the doctor can see them while he performs the operation. 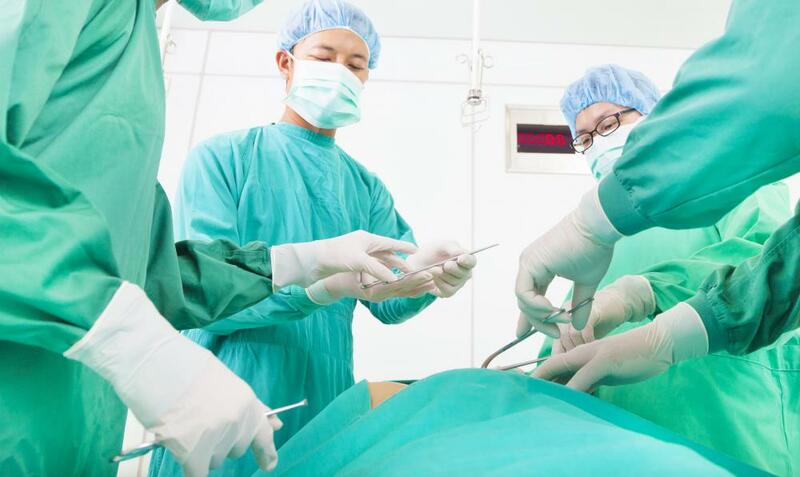 In addition to the cameras, doctors also push their tiny surgical instruments through the tubes; at different times in an operation, the positions of the cameras and the surgical tools may be swapped out occasionally. 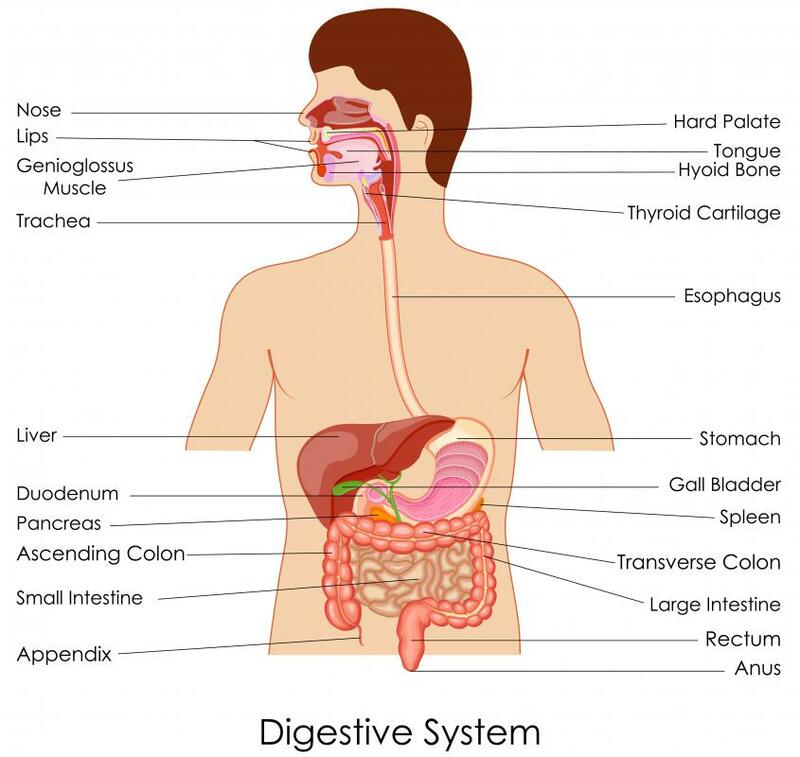 Some of the many operations that can be performed with these surgical procedures include removal of the appendix and gallbladder and some types of hysterectomies. Keyhole surgeries were relatively rare when the technique was first developed, but they have gradually become more commonplace over time. Nearly all keyhole procedures can also be performed in a regular surgical manner, but more patients tend to opt for keyhole surgery when it is possible. Keyhole procedures generally require special training from the physician along with special equipment. The need for these extra things tends to make the operations significantly more expensive. In some cases, the reduced hospital recovery time can make up a large part of this additional expense. There is still usually a period of recovery after this type surgery, but it is generally much less difficult to endure. Keyhole surgery doesn't harm a person’s tissue as much as regular surgery, and in many cases, people are able to go back to work within a few days after having their operations. These surgeries also leave much smaller scars, which can be very important to some people. Many experts agree that there are also some significant disadvantages to these surgeries. There is generally a greater chance of error during a keyhole surgery than there is with a traditional surgical procedure. The doctors are forced to monitor everything through a video camera, which gives them very little depth perception and a limited field of view. This means that inexperienced doctors could more easily make mistakes. What is Keyhole Knee Surgery? What is a Keyhole Saw?